The Indonesia Sustainable Ecosystems Advanced (SEA) Project is a five-year contract that supports the Government of Indonesia to conserve biological diversity and improve the governance of marine resources at local, district, provincial and national levels. By using an ecosystem-based approach to management and engaging key stakeholders, the SEA Project will 1) enhance conservation and sustainable use of marine resources by reforming fisheries management and promoting marine protected areas to enhance fisheries productivity, food and nutrition security, and sustainable livelihoods within the target area; and 2) strengthen the leadership role and capacity of the Ministry of Marine Affairs and Fisheries and local governments to promote conservation and sustainable fishing. The SEA Project is implemented by Tetra Tech and a consortium of 13 implementing partners and runs from March 2016 through March 2021. Overall, at the end of five years, USAID assistance through SEA will have improved the conservation and management of Indonesia’s marine biodiversity through increased capacity and the practical application of marine conservation and sustainable fisheries management. To achieve the objective, data management specifically for fisheries holds an important aspect to the Project. The SEA Project will recruit the Contract and Procurement Assistant to work with the technical team providing logistic for sound project interventions. Under the direct supervision of the Contract and Financial Management Specialist, the Contract and Procurement Assistant will assist in contract and invoice monitoring, the procurement process, and in the logistical support for USAID SEA activities in a transparent, effective, and efficient procurement process for all material resources and services in accordance to USAID and Tetra Tech ARD regulations. This should include assisting in ensuring all requirements for preparation of procurement process and other compliance-related documents related to the preparation of request for quotations and solicitation for vendor bids are met. The Contract and Procurement Assistant will have acquired knowledge and skill to enable him/her to independently undertake his/her work assignments (contract and invoice monitoring, procurement process, provision of logistical support for activities). 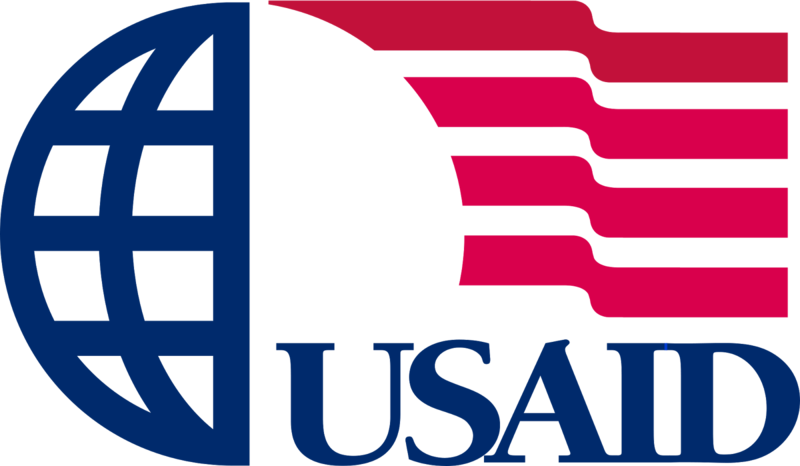 The position will require an extensive coordination with the team members of USAID SEA to ensure successfully performance of the program detailed in the project description of the contract with USAID. Assist in SEA procurement system for program operation costs ensuring robust quality control and due diligence in full compliance with Tetra Tech ARD and USAID policies, procedures and regulations. Assist to prepare requests for waivers of procurement regulations as appropriate or necessary for program operation commodities as directed by the Contract and Financial Management Specialist. Assist to maintain effective procurement documentation and records in compliance with Tetra Tech ARD and USAID policies and procedures for all program operation costs. Assist to support in implementing all delegated contracts and procurement-related duties to ensure timely delivery of contracts and procurement support services to the program. Provide support in organization of workshops, conferences, or seminar. Work with technical staff in the procurement of services and product and monitor their implementation from administrative perspective. Assist to ensure contract documentations submitted by subcontractors in line with Tetra Tech ARD and USAID policies and procedures. Assist to ensure subcontractors timely implementation of activities, in accordance with project schedule and sub-contract agreement. Prepare draft letters, emails, as well as documents and forms related to program activities and administration matters. Assist the procurement process as directed by Contract & Financial Management Specialist and DCOP. Perform other duties and responsibilities assigned by Contract and Financial Management Specialist and DCOP. University degree in related field. Relevant experience and another university degree may substitute for the degrees mentioned. Fresh graduates are welcome. One to two years’ experience in USAID Funded Project’s contract, procurement, and administrative support. If you are interested and qualified, please send your latest CV to : Jobs@SEA-Indonesia.org before December 13th, 2017. Please note the title of the position you are applying for in your submission email.